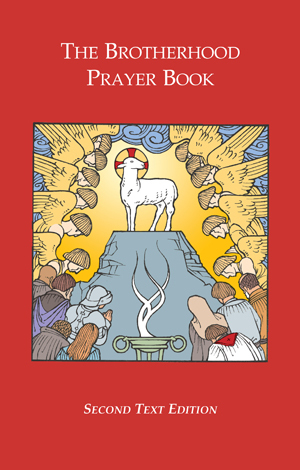 After numerous requests for an e-reader version of The Brotherhood Prayer Book: Text Edition, it is finally available for Kindle and Nook! The Brotherhood Prayer Book: Text Edition is a book of prayers centered around the entire 150 Psalms. It includes liturgies for Matins, Lauds, Sext, Vespers, English Compline, Latin Compline, German Compline, and more. It also contains a full set of propers for the Liturgical Week, the Liturgical Year, and Saints’ Days. Another highlight is the Beichtspiegel unique to The Brotherhood Prayer Book. This “confession mirror” is a tool used for reflection and self-examination in preparation for private confession and absolution or for the Divine Service. This entry was posted in Latest News and tagged Brotherhood Prayer Book, Kindle, Nook. Bookmark the permalink.